Long-haul trucks transport goods across the country. Medium trucking transport vehicles can include box trucks. 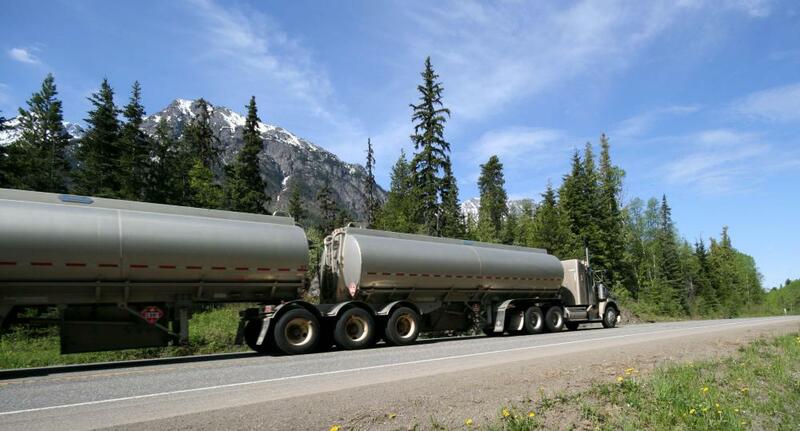 Tankers are heavy trucks that carry liquids. Flatbed trucks, which can be used to carry cars, are one of many types of trucks used in trucking transport. Truck drivers may deliver goods as part of a convoy. There are a few different types of trucking transport vehicles ranging from mini trucks to very heavy trucks. 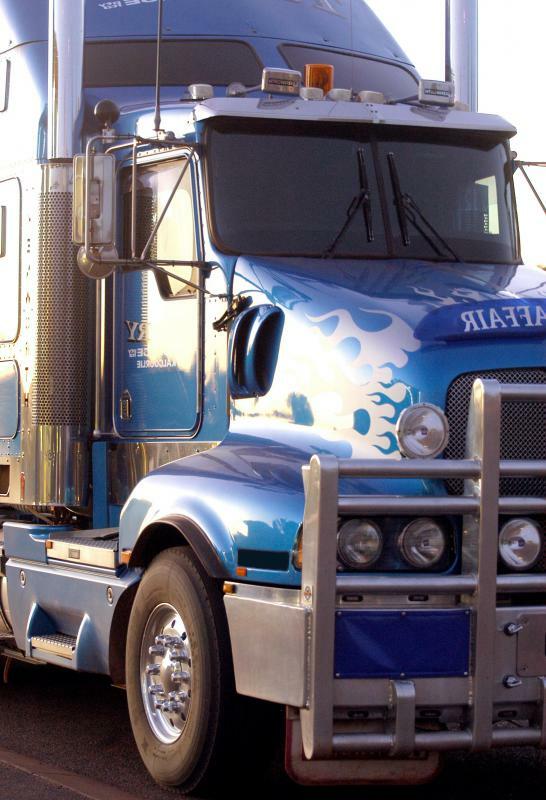 Each type of truck serves a specific purpose within the trucking transport industry. While mini trucks may be great for making short trips, heavy trucks are frequently used to carry large loads. There are only a few types of trucks that can be classified as "mini" trucks. These vehicles include the Japanese "kei" truck and the "pup" truck. Most of these trucks are used to carry light loads from one local point to another local point. On occasion, mini trucks may be used to carry light loads long distance, though this largely depends upon the type of cargo that is loaded onto a mini truck. Light trucks can include sports utility vehicles (SUVs), pickup trucks, minivans, and tow trucks. In most instances, light trucks are only used to carry everyday items from one point to another. Couches, televisions, and wood may be transported with the help of a light truck. 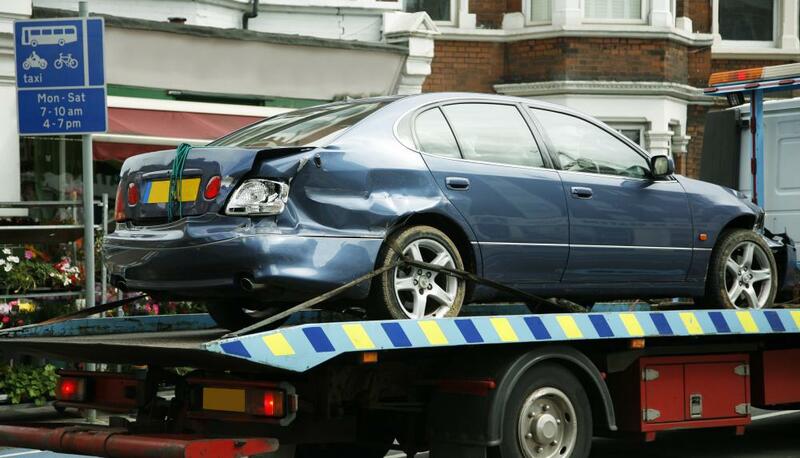 Tow trucks are frequently used to tow other vehicles from one destination to another, and sometimes tow trucks may be used to haul larger items such as trailers full of scrap metal or other goods. Trucks that are classified as medium trucks are often used on a commercial level. Medium trucking transport vehicles can include flatbed trucks, fire trucks, box trucks, and platform trucks. Each of these vehicles serves a specific purpose ranging from transporting a load of metal pipes to transporting large containers of water. Flatbed trucks do not have tops, so any cargo placed upon this type of truck must not be susceptible to any natural element. Heavy trucks can transport many different types of materials ranging from cement to refrigerated items. This trucking transport category includes refrigerator trucks, dump trucks, log carriers, and tank trucks. Since many heavy goods must be transported using a vehicle that can withstand a great deal of weight, heavy trucks are often in-demand within the transportation industry. Lastly, very heavy trucks include vehicles such as heavy haulers and ballast tractors. 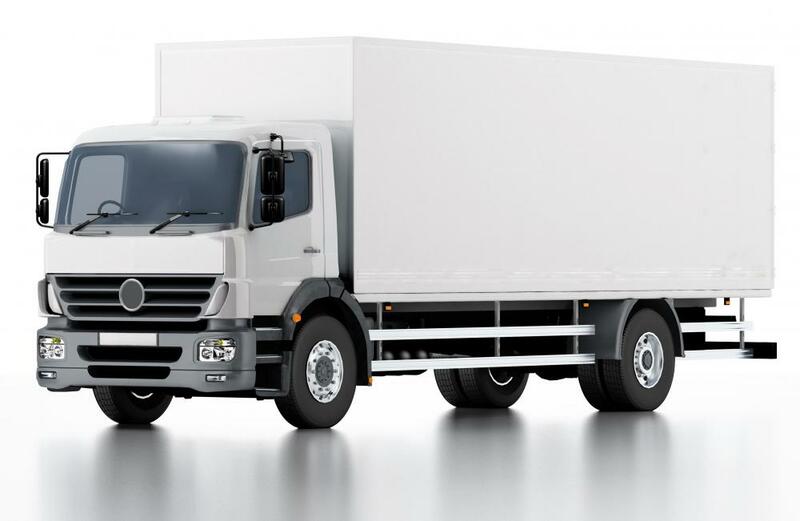 These vehicles are reserved for goods that a light, medium, or very heavy truck cannot haul. 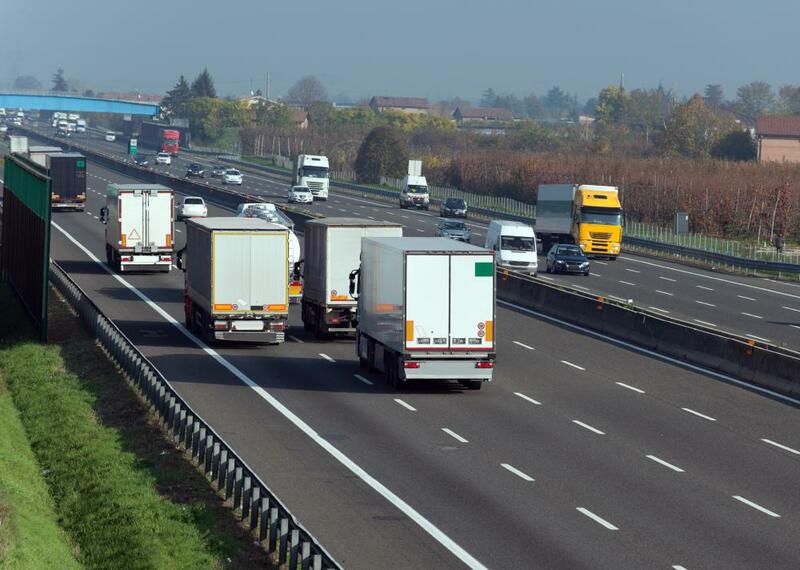 Within the trucking transport industry, various trucks have different names, and these names are not always interchangeable from one country to the next. Still, the size of a truck determines that type of load that can be placed upon a specific vehicle. Without the various types of trucks mentioned in this article, finding the right truck for a particular need would be difficult. What Is a Haul Truck?